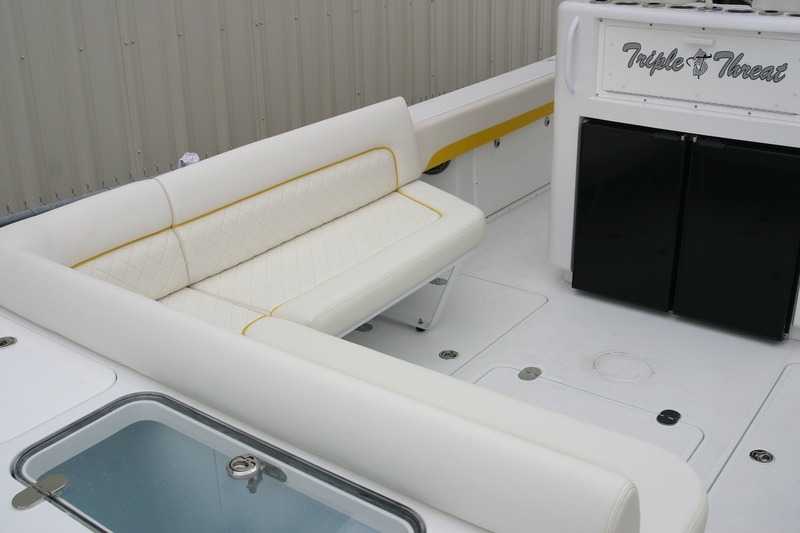 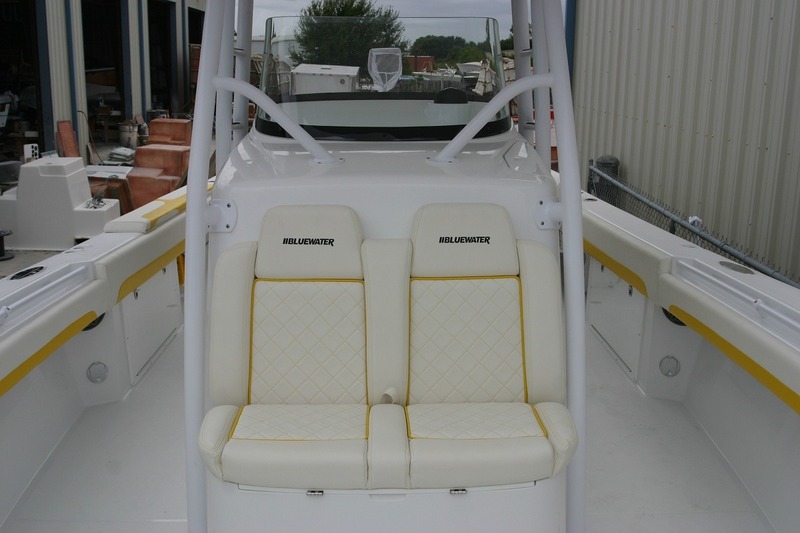 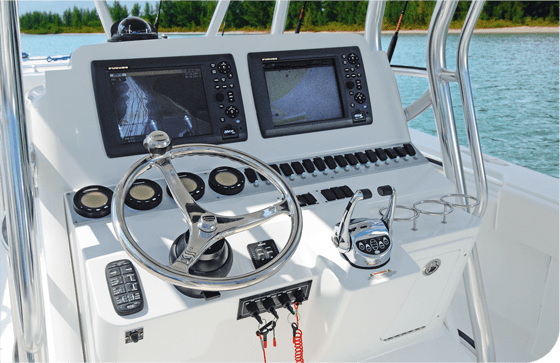 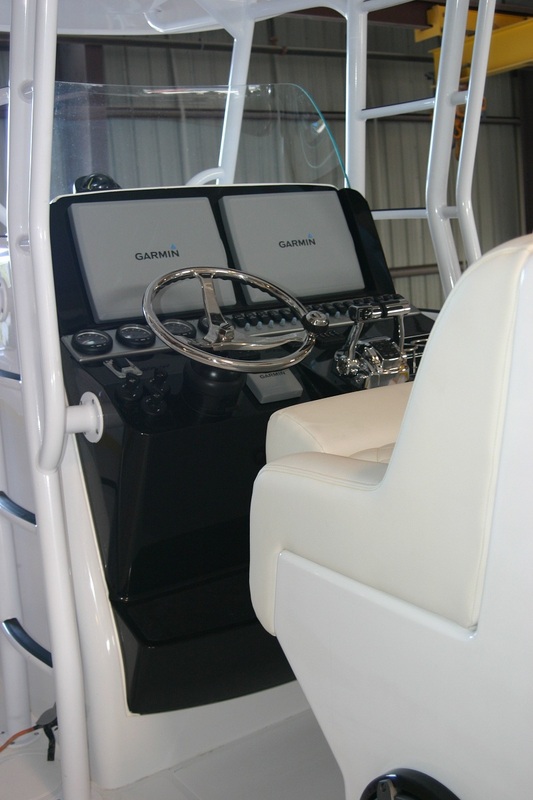 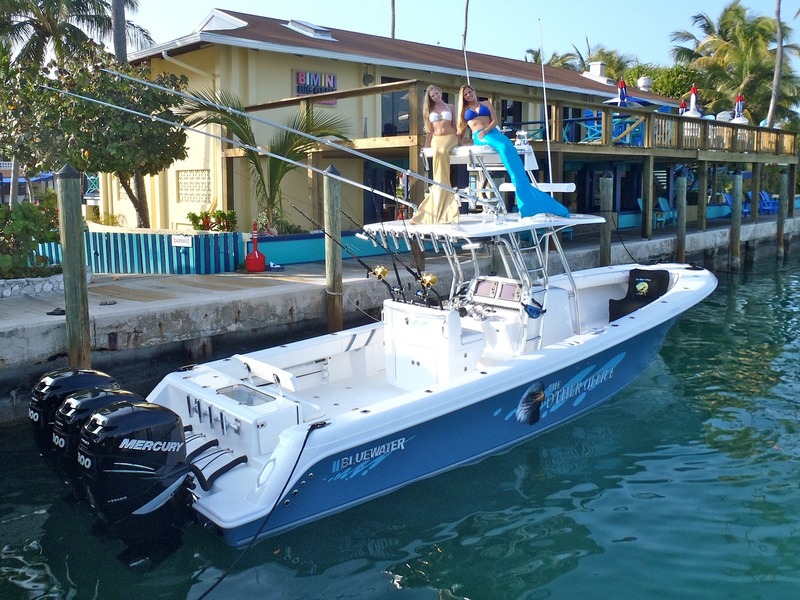 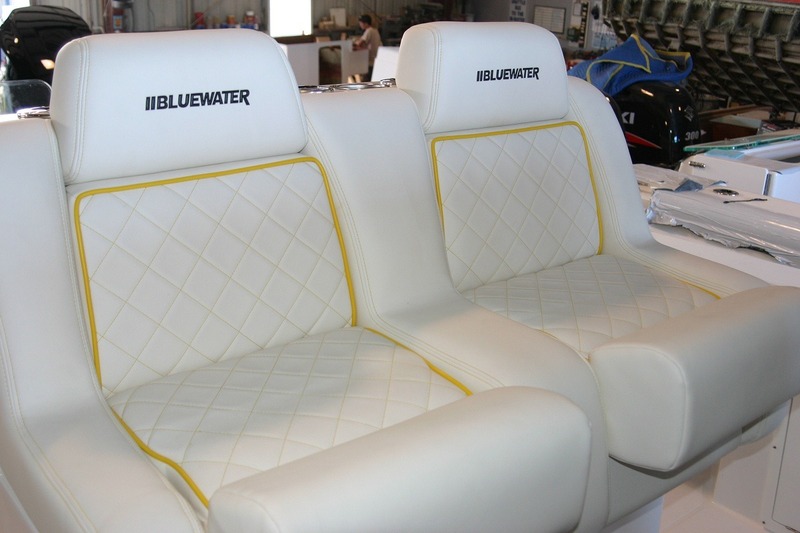 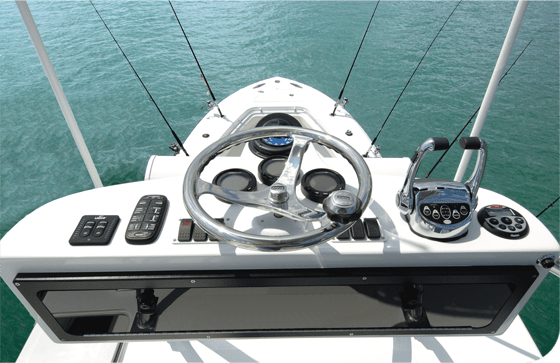 Bluewater 355e – Bluewater Sportfishing Boats, Inc. 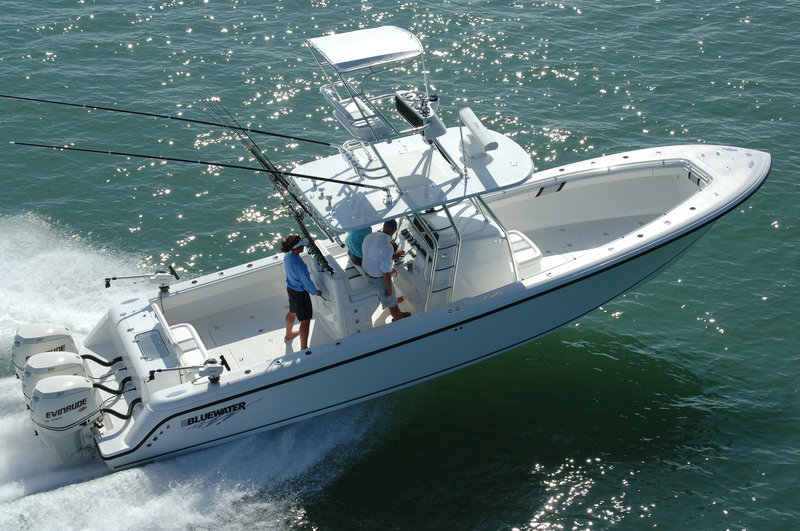 The tournament-quality Bluewater 355e has been designed to meet the demands of serious anglers for speed, range, space and fishability. 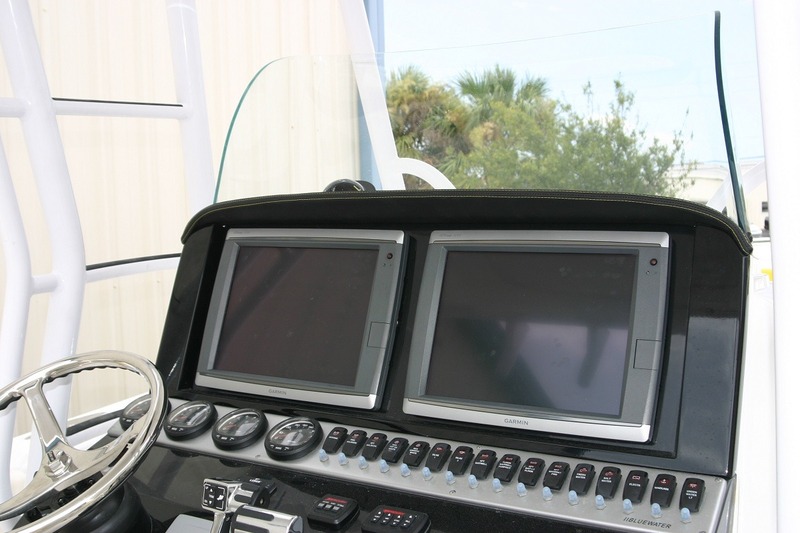 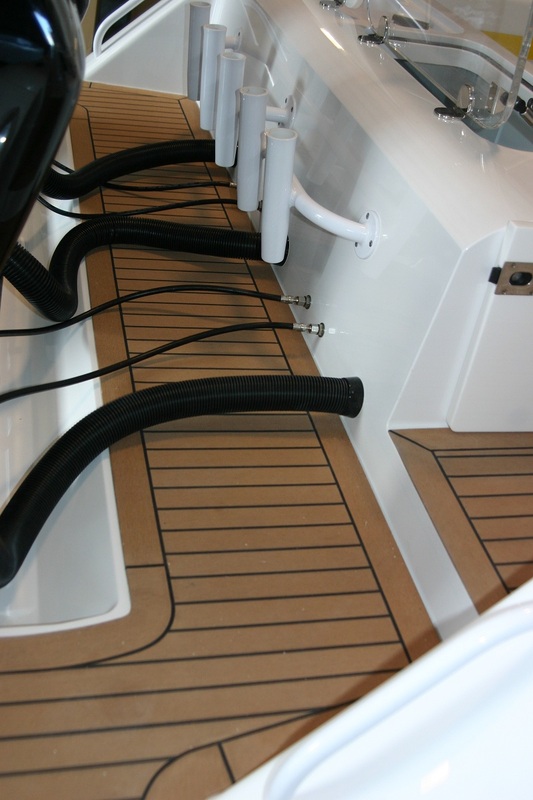 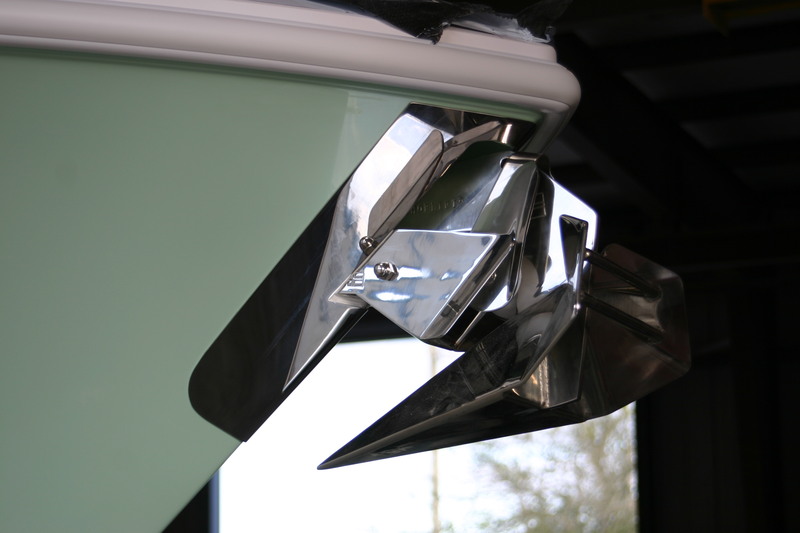 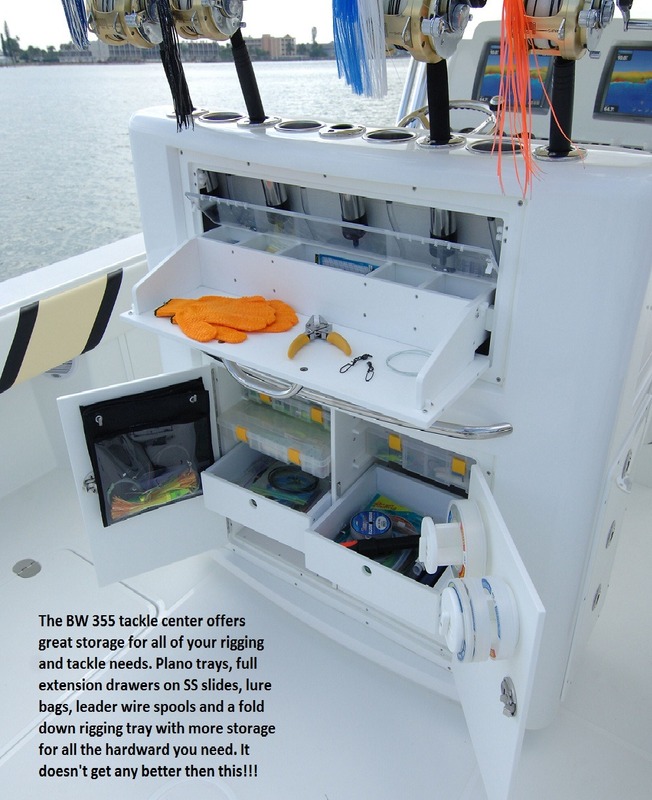 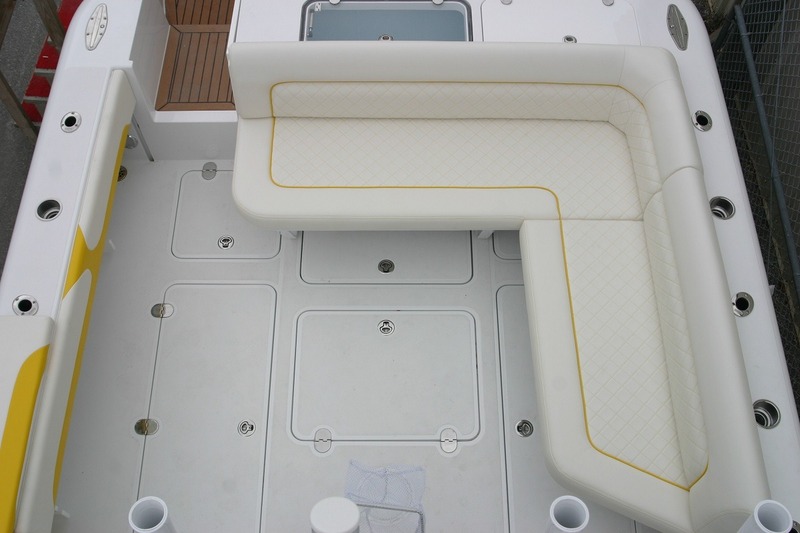 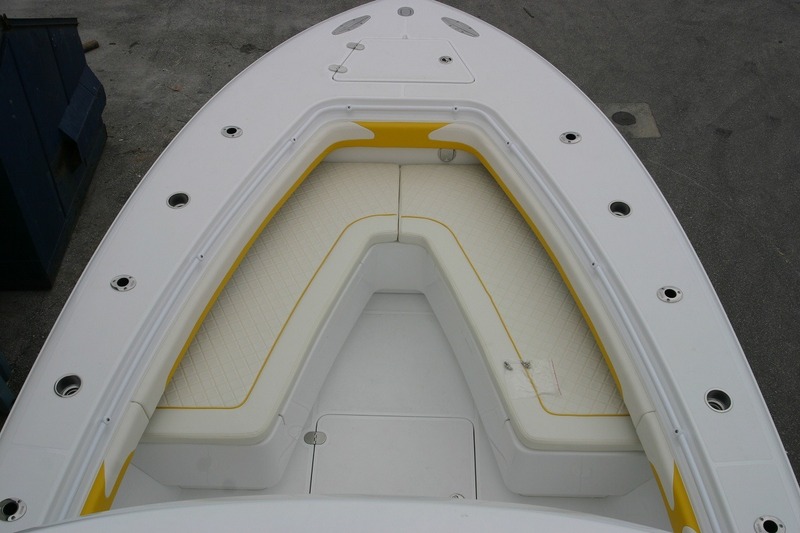 We designed the BW 355e to provide the ultimate in fishing features starting with the largest cockpit of any boat in her class. 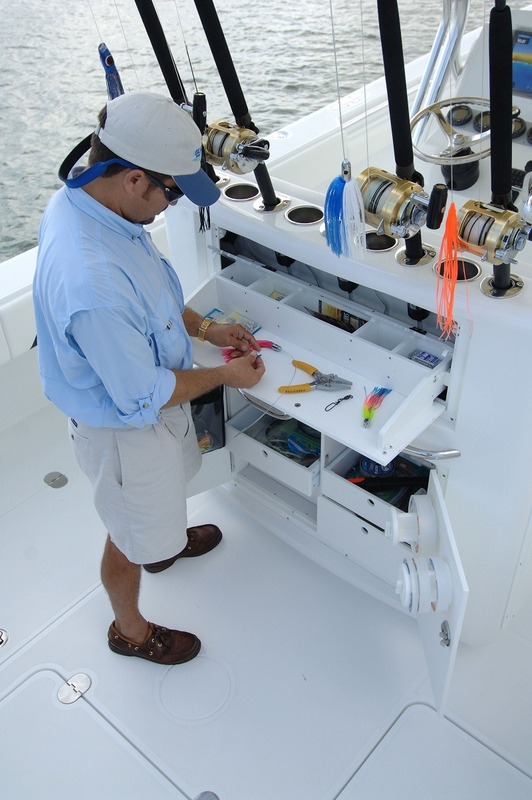 We then added storage for more tackle, rods and gear then you’ll ever need right down to a dedicated bucket storage rack conceled below deck to hold your cast nets or just a five gallon pail for trash. 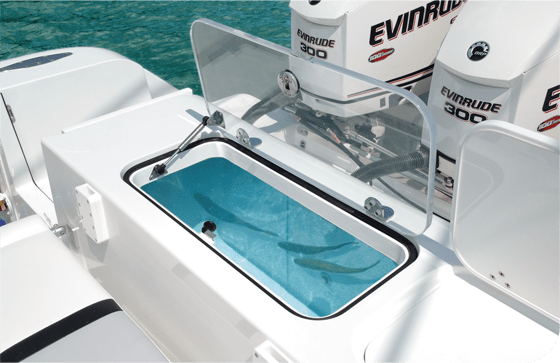 Whether you’re a tournament angler or fish for fun, the new Bluewater 355e delivers everything you could ask for—and more! 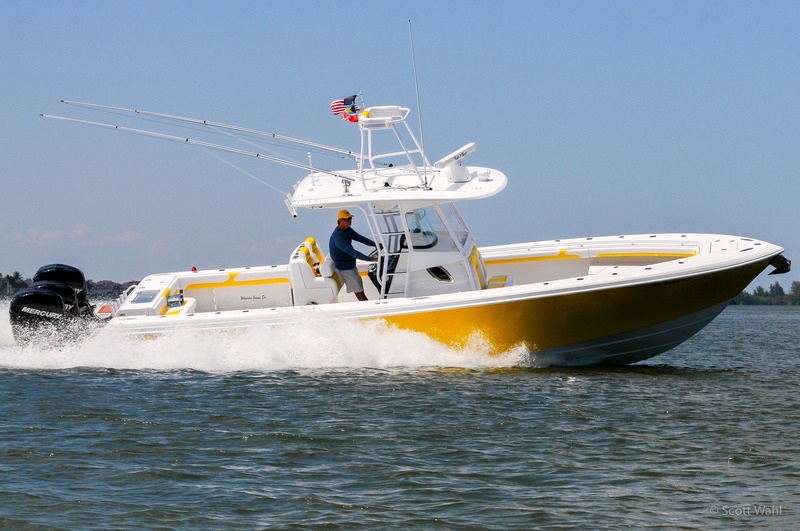 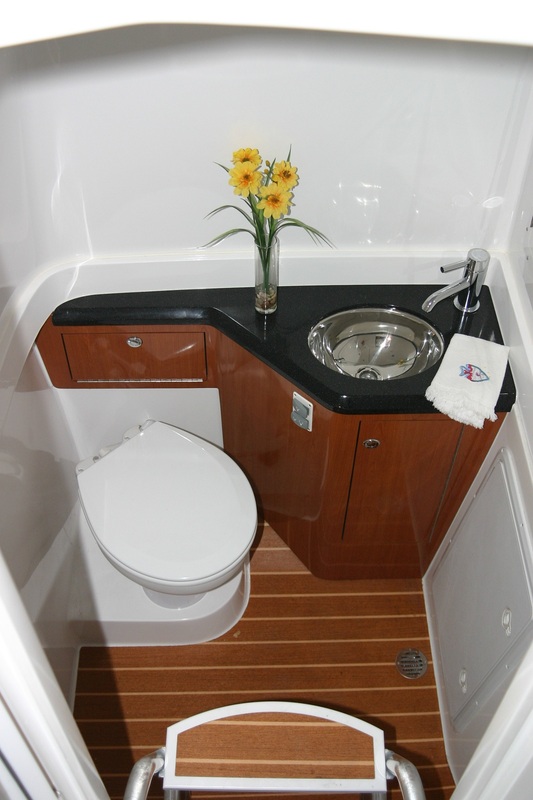 Contact us today for the full story on this outstanding vessel and let us provide you the information on how we can customize the BW 355e to suit your needs perfectly. 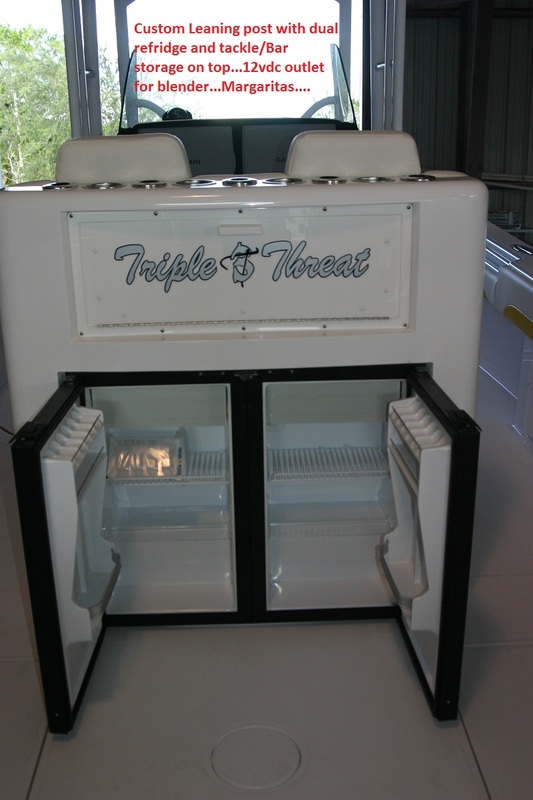 A sample of recent options we have completed for our clients.